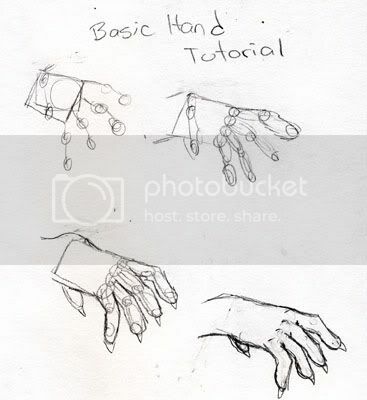 A Very Basic Hand Tutorial - artwork techniques & tutorials - Furtopia | Family Friendly Furry Forum and IRC Chat! 1. a basic block of a hand. Mainly stick figure.